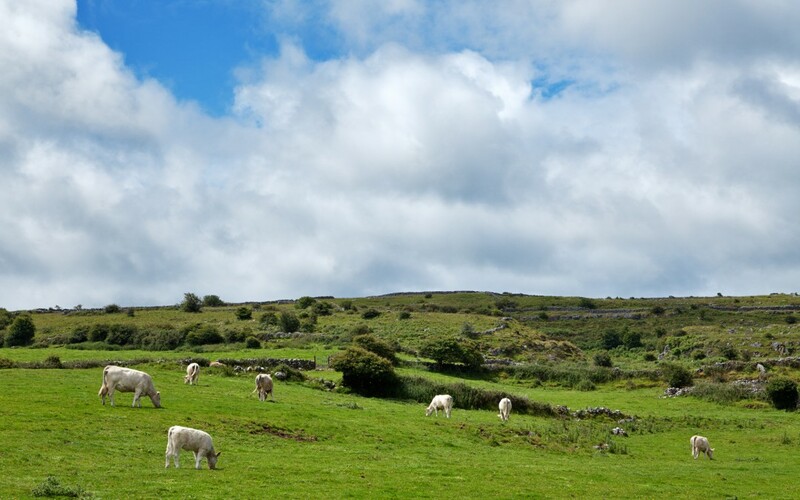 Recent research carried out by the Agricultural and Food Advisory Service, Teagasc suggests that there is a significant rate of rural decline in Ireland. Education levels are lower than the national average in small and medium sized towns and the open countryside. Small and medium sized towns and the open countryside are disproportionally reliant on declining industrial sectors (construction, manufacturing industry). Poverty rates are higher in small and medium sized towns. The share of working age households with no one in work (jobless households) is 20% higher than the national average at 31%. An over reliance on construction prior to the crash. An unsustainable increase in economic activity over a short period. An unsustainably fast population and housing rise prior to 2006.